Tourists and other visitors to picturesque Harrogate could be forgiven any surprise they might demonstrate when told that the town suffers from a problem with substance abuse and addiction; residents, however, will no doubt be less surprised. Like everywhere else in the UK, Harrogate and the rest of North Yorkshire are under attack by alcohol, illegal drugs, prescription medicine and more, and the toll – already too high – these substances take in the form of individual tragedies and collective strife is growing. If you or a loved one live in or near Harrogate and are currently suffering from addiction, that toll is a personal one and may often seem unsupportable. However, help is at hand in the form of a new wave of treatment facilities bringing hope to the UK’s addict population. If you are ready and willing to reach out for such help, read on to discover how rehab could save your life. Rehab – short for “residential rehabilitation” – is the name given to the process of getting treatment for addiction as a dedicated facility, as well as to thе facility itself. The consensus within the medical community – as well as public perception generally – is that rehab is the most effective approach to treating addiction (in terms of its ability to provide a permanent recovery on the part of those addicts who go through rehab), thanks in large part to its dual-pronged attack on both the immediate challenge of physical dependency and the longer-term one of psychological addiction. Physical dependency is tackled via the process of detoxification (“detox”) during which withdrawal syndrome may be managed medically, while the psychological causes of a person’s addiction are explored via a range of different therapy models. 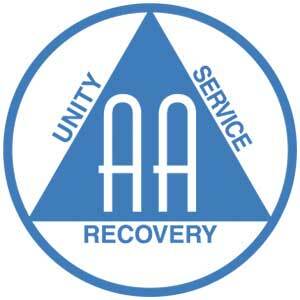 This combined approach, delivered in one facility, has been responsible for saving countless thousands of lives around the world; so successful, indeed, has rehab become, and so familiar has the public grown with the concept, that as far as mainstream culture would have it “rehab” and “addiction treatment” have become effectively synonymous. Rehab saves lives – but the old truism that you can’t force an addict to want to get well remains in play. Only when an addict is willing and able to admit to their condition and ask for help will that help be able to have any real effect. Once the point has been reached however it is vital to move as quickly as possible. Addiction is a terrifying illness in that a person’s life can be destroyed in a matter of moments – through overdose or perhaps involvement in an accident or an act of violence in which a substance of abuse has played a major role – and the risk of such destruction occurring is always present for as long as the addiction is in control. Each day that passes by during which you or a loved one are labouring under the burden of addiction is another day during which the level of such risk is acceptably high. 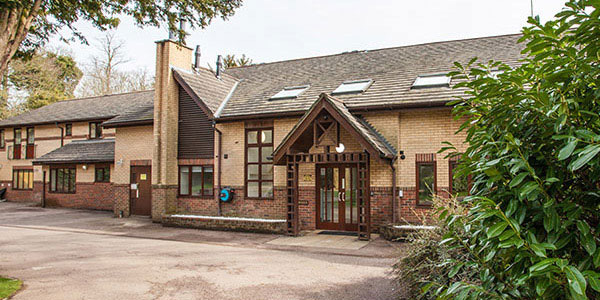 NHS addiction treatment services are of a high standard – but it may come as little surprise to know that across the country there is extremely high demand for comparatively few places and that waiting times can be lengthy. With time being so of the essence, any such wait can be too long (and sadly each year lives are lost because addicts are unable to access treatment before it is too late). Do not risk becoming another such statistic. Contact an addiction specialist today by calling 0800 024 1455 to discuss some of the private options open to you. 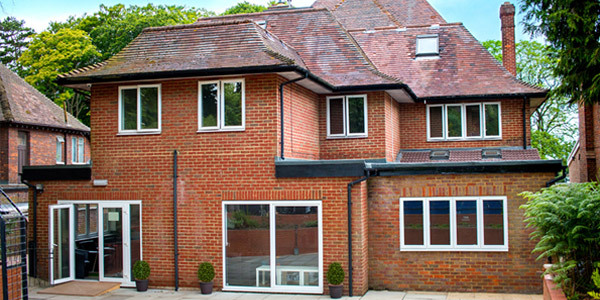 The secluded, tranquil and secure setting of rehab is ideal for an addict to begin the recovery, allowing them to focus upon the treatment and engage in quiet contemplation and analysis. 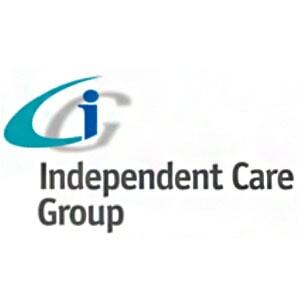 Crucially rehabs are also highly confidential institutions: patients are able to relax safe in the knowledge that the details of their condition and treatment will not reach the outside world. When entering rehab, following an assessment by the medical team, an addict will go through the detox phase monitored and assisted by highly skilled and experienced medical professionals on hand at all times to make sure that this process is as safe and as comfortable as it can be (potentially leveraging the appropriate medicines to ameliorate the worst impacts of withdrawal syndrome). Throughout the patient’s stay in rehab, they will benefit from bespoke dietary and fitness plans provided on the basis of “healthy body, healthy mind”. On top of high-quality food and fitness equipment, each rehab may have a range of other facilities available for recreational or other purposes; specifics, of course, will vary from one institution to another. Upon completing a treatment programme, the patient will leave rehab – but must not think that their recovery is complete. Far from it: recovery is a lifelong process requiring constant diligence and dedication to remaining clean and sober and many challenges still lie ahead for the recovering addict walking back out through rehab’s doors. Because of this, good rehabs will provide up to a year’s free aftercare to ensure that patients feel they are still able to benefit from medical expertise at this crucial phase of their recovery. What Does Rehab Cost in Harrogate? Many different factors go into costing a stay at rehab, and fees vary – potentially very significantly – from one rehab to the next and from one provider to another. Optional extras will of course push costs up further. Because of this, it is effectively impossible to provide a conclusive roundup of costs for rehab in and around the Harrogate area. As a rough guide, though, standard costs range from between £5,500 and £11,000 per month, though the cheapest rehab treatment can start from as little as £834 per week. For more details, call 0800 804 4755. Rehab may not be an option for everybody. Some addicts may feel, for example, that the aforementioned costs are simply too high for them, while others may be unable to spend the requisite time away from family, work or other commitments. 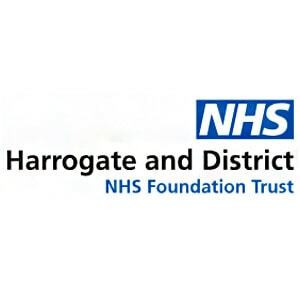 If you feel that you may be in this bracket, do not despair: Harrogate and the wider North Yorkshire area are home to various NHS and charity resources set up to combat addiction, and it may well be that you are eligible for help from one or more of these. Consult your GP to find out more. 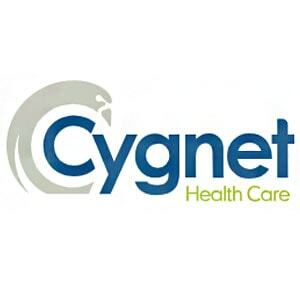 Another advantage of the NHS is its nationwide coverage; it can offer geographical proximity compared with some rehabs found a long way from Harrogate. 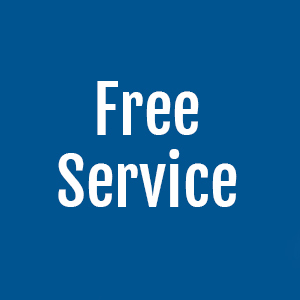 Moreover, the NHS provides high-quality services, although these services, as noted earlier, are experiencing extremely high demand and quality does vary from one trust to another. A number of organisations exist across the country to provide assistance to recovering addicts, and some of these operate a support group model. Support groups are groups of individuals who are themselves recovering addicts. Some only recently free from addiction, while others may have been clean for many years. They come together at regular meetings to give and take mutual support: sharing their stories of addiction, giving advice on how to resist relapse, showing solidarity and sympathy when group members are struggling, and providing the simple companionship which can mean so much in times of difficulty and loneliness. Support group attendees can come from all walks of life brought together by their shared experience of addiction and recovery; typically, attendance at support groups is free and the only qualification for participation is a commitment to leading a life free of substance abuse. Support groups typically meet weekly, though each local chapter is managed independently and meeting times and venues are subject to change. 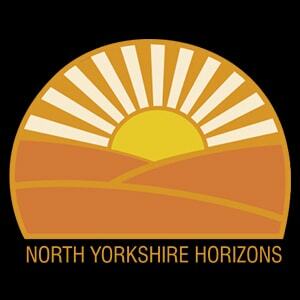 To find information on meetings in or near Harrogate, see the relevant websites: Alcoholics Anonymous; Narcotics Anonymous; Cocaine Anonymous; Heroin Anonymous; Marijuana Anonymous; Crystal Meth Anonymous. 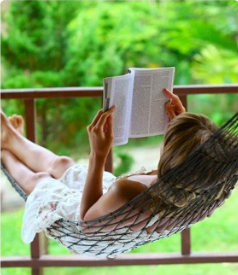 One form of assistance beneficial for those with busy schedules is individual counselling. 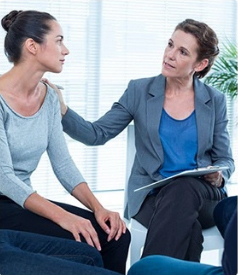 Private addiction counsellors operating like regular psychotherapists – seen by private appointment on an ongoing basis and charging a fee per appointment in the traditional manner – can be found across the country, providing a broad range of different therapy models and different approaches to treatment, some of which may be extremely niche while others mirror more closely the approaches to be found in a typical rehab. This form of counselling is sometimes used as a supplementary aid to recovery by people who have been through a full treatment program at rehab and wish to maintain a degree of medical involvement in their recovery process. On the other hand, such counselling is also popular amongst addicts – especially high-functioning ones still able to hold down professional careers – who have not yet gone through rehab but who are preparing to do so and wish to manage their addictions to a certain extent in the meantime. 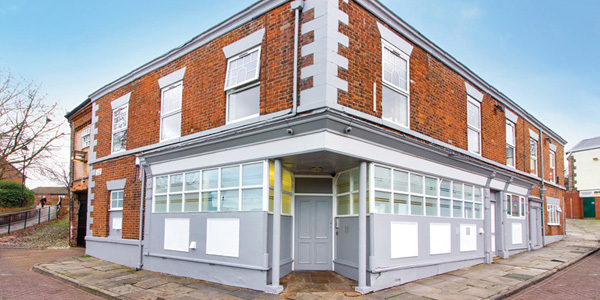 Oasis Recovery is a unique and pioneering detox and rehab centre located in the heart of Bradford in a quiet secure location perfect for those struggling with addiction. 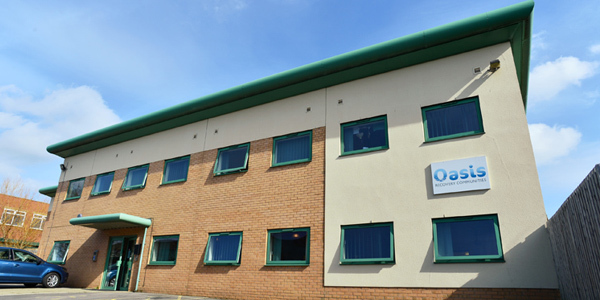 Spacious and tranquil, Oasis Recovery’s highly skilled medical and support staff, and its excellent infrastructure mean it can facilitate all manner of medical detoxes, including complex detoxes and those who require a higher intensity of medical care. Oasis Recovery boasts 19 en-suite bedrooms – furnished to a very high standard – with walk-in showers, disabled facilities, large communal living areas, well-equipped treatment rooms, outside courtyard, and holistic spa jacuzzi. The medical team provide close monitoring of all patients throughout the day and night, while patients can also undergo structure therapeutic treatment alongside any medical detox which may be necessary. To get to Bradford from Harrogate, take the A61 all the way to the A658, and continue down that road to Bank, then Norman Lane, Swain House Road and King’s Road; then follow signs for the city centre.